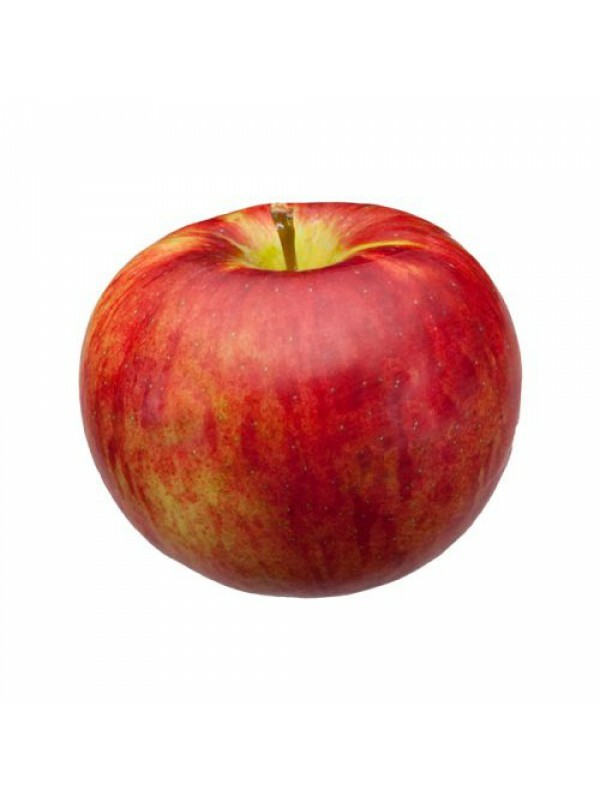 Reaches maturity in October, it is an apple with a tender, sweet, and moderately acidic taste. Cortland is often used for cooking and apple pies. It is also ideal for fruit salads thank to its flesh that resists oxidation when cut. .. Reaches maturity in October, it is an apple with a tender, sweet, and moderately acidic taste. Cortland is often used for cooking and apple pies. It is also ideal for fruit salads thank to its flesh that resists oxidation when cut.